In 2003, Mr. Bao Anh Thai left Vietnam for studying law in the United States as a member of Fulbright program – the most prestigious cultural and education exchange program funded by the U.S. Congress. He got his LL.M. degree from the University of Arizona, Tucson, Arizona in 2004. 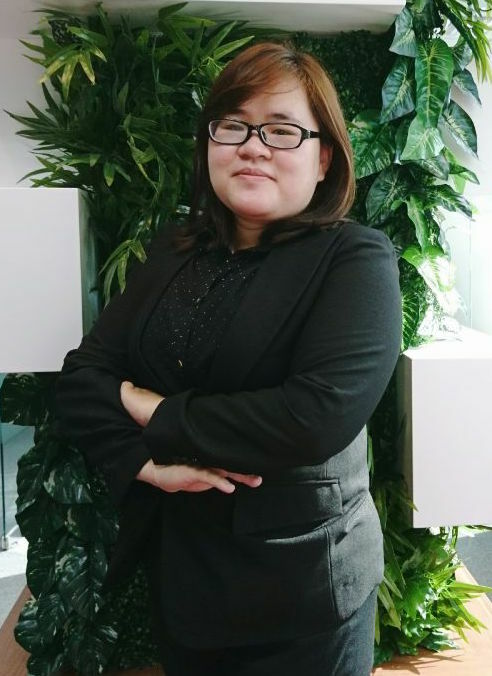 In November 2004, Mr. Bao Anh Thai formed Bao & Partners, a law firm focusing on investment, real estate, banking and finance, M&A and international trade. 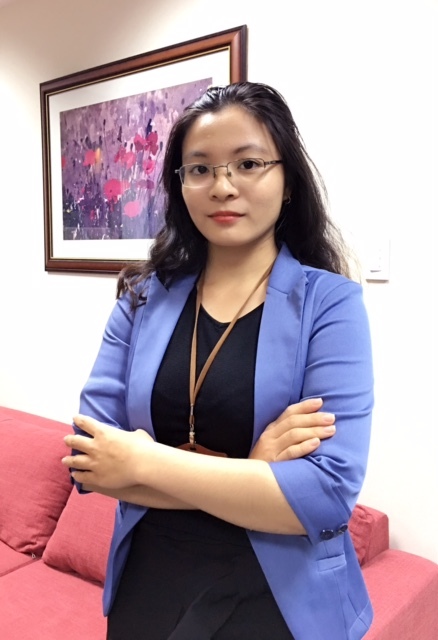 The firm provides legal advices to international organizations (such as the EU delegation, AUSAID) and state agencies (such as the Ministry of Industry and Commerce, the State Bank of Vietnam). The firm also assists foreign and Vietnamese corporate clients. In 2008, Bao & Partners and August Law Group established August Bao Law, the first U.S – Vietnamese joint venture law firm in Vietnam. During his career, Mr. Bao Anh Thai has participated as legal counsel in transactions having an aggregate value of more than US$ 1.2 billion. He has participated in a number of transactions of Vietnam that were carried out for the first time in Vietnam such as: (i) the very first purchase and leasing of Boeing and Airbus aircrafts by Vietnam Airlines, (ii) the sponsorship of South East Asia Games, (iii) the television right purchase of the (football) World Cup 2006 and a number of big projects in real estate such as An Phu Hung township in Hoc Mon District, Hochiminh city, East Saigon Township, Dong Nai province. He has been appointed a member of editorial board of LC View, an international professional magazine specialized on letters of credit. 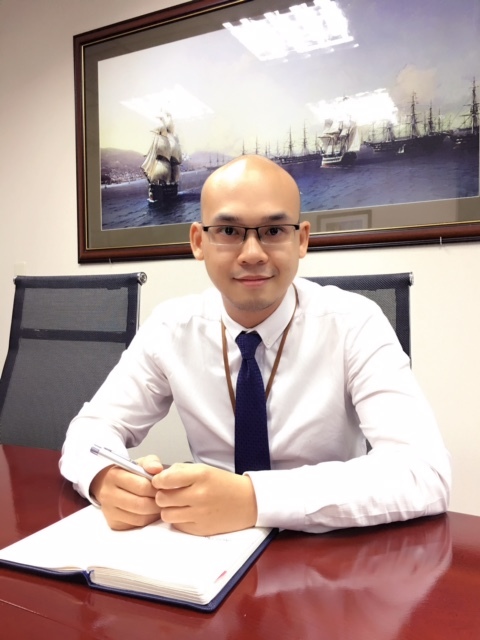 He is also an Adjunct Lecturer at Hanoi Business School, teaching in the area of investment and banking law. 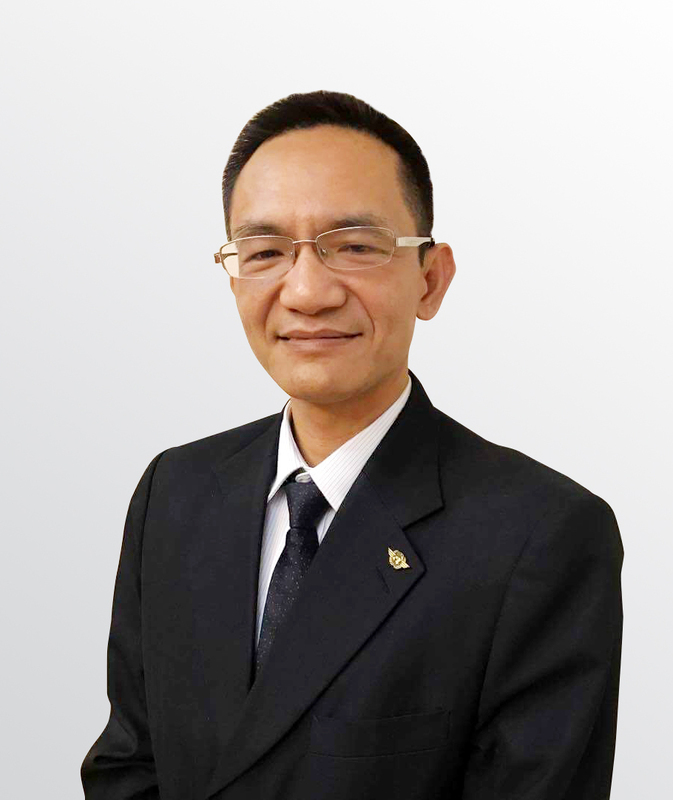 Mr. Bao Anh Thai is one of the leading authors in competition law and anti-dumping law in Vietnam and an advisor of the Trade Remedies Council of the Vietnam Chamber of Commerce and Industry.